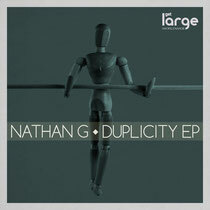 Chicago’s Large Music returns with another single from producer Nathan G, featuring the ‘Duplicity’ EP, two tracks of garage tinged house music. Currently under the influence of transformation to Berlin and recent #2 position on Beatport’s ‘ADE Best Deep House Tunes of 2012” with ‘Tears From Ghetto’, Nathan G is a name and sound that may well be gaining an exciting upward surge of quality attention. 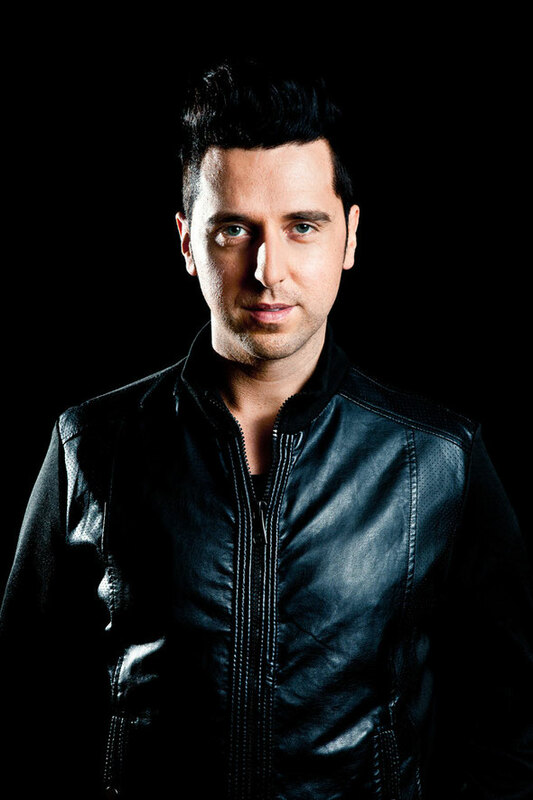 The Melbourne originator and Luvbug label front man has been attracting this growing stream of chart action and support of late, an effect of his artist album 'The Glow' and expanding Future Proof EP series, both via Large Music. A little history repeated has often played a part in the proceedings; with cuts now on offer - 'Up Again' & 'Fall For Me' - both made fresh for 2013. Large music’s history, with releases from the likes of Kerri Chandler, Roy Davis Jr & Dennis Ferrer, make it a decent player in dance music’s landscape and with new music like this single from Nathan G and the current demand for quality old school house, the attention should continue. It’s out now.